Ford has recently announced that they will be offering a hybrid version of the Mustang as well as the F-150 in the near future. The decision to offer the Mustang and F-150 as a hybrid was part of a larger announcement that outlined their planes to introduce seven new global electrified cars by 2020. While the idea of having a Mustang or F-150 with electricity coursing through its drivetrain is the end of days for some, it is the beginning of a whole new world of performance and modification for others. Electric vehicles are amazing at making torque, torque that comes in almost instantaneously, which is a huge plus for both F-150s and Mustangs. 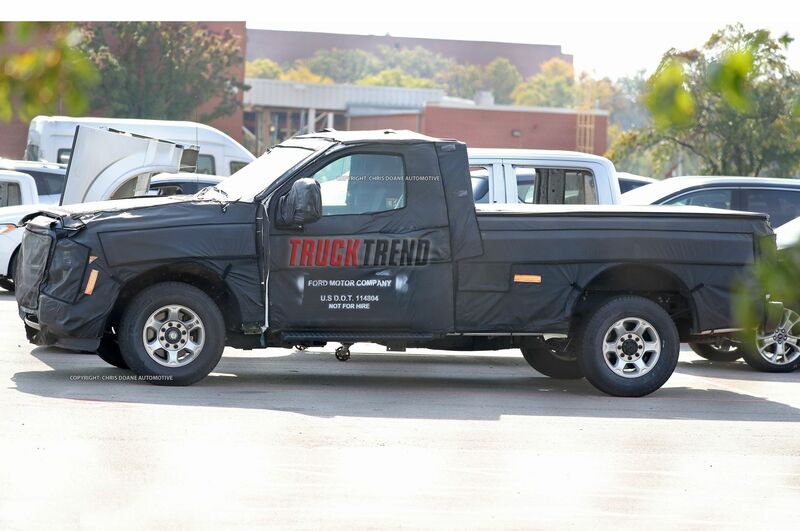 In the press release from Ford, they stated that the hybrid version of the F-150 will deliver “powerful towing and payload capacity” while also operating as mobile generator. With what Ford has stated, it sounds like the hybrid F-150 will be a golden gift to contractors and workers, offering never before seen utility from an F-150 that can go toe-to-toe with combustion engine based F-150. With an estimated arrival date of 2020, the hybrid F-150 will be sold in North America as well as the Middle East. The hybrid F-150 will be built in Ford’s Dearborn Truck plant, which will be supported by Ford’s 700 new jobs they are offering. According to Ford, the hybrid version of the Mustang will deliver “V8 power and ever more low-end torque” than current Mustangs. While some people might want to scoff at the idea of driving a hybrid Mustang, others will be excited to throw on a set of sticky tires and hit the drag strip, throwing down a few hot passes before heading home to recharge. 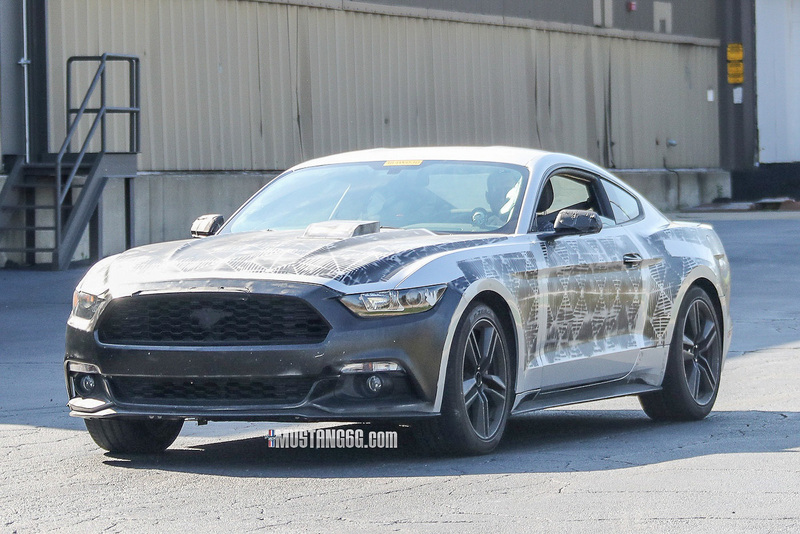 The hybrid version of the Mustang is due out in 2020 s well and will be built at the Flat Rock plant in Michigan. While the current S550 Mustang is a global platform, Ford wants to test the waters by offering the hybrid pony only in North America at first. While adding a hybrid option to the F-150 and Mustang line-up is an exciting development, it does comes with some small drawbacks, mainly the batteries. Electric vehicle batteries are not that light and can add a good bit of weight to the car, and more weight means less performance. However, Ford has been on the forefront of developing electric cars and working towards creating lighter, more efficient batteries. Pair that with the fact that Ford is committed to creating vehicles that don’t compromise performance in order to improve fuel efficiency. Adding batteries to a Mustang may also be a benefit since Ford could place those batteries anywhere throughout the car. Putting the battery cells over the rear axle could help a hybrid Mustang to hook up better and be less sketchy in the corners. The only other possible downside to driving a hybrid F-150 or Mustang is having to put up with some jabs and snide comments from die-hard, old school gear heads. But showing them how easy your electric powered F-150 can tow a big trailer or how your electric powered Mustang can smoke the tires before rocketing down the drag strip may just change their minds, possibly converting one or two in the process. What are your thoughts on a hybrid powered F-150 or Mustang? How excited are you to stop going to gas station while still having uncompromised performance? Comment your thoughts below! I think this is awsome! Looking forward to seeing them. I just hope they are affordable. Take a wait and see. Look at high end super cars, such as Porsche’s and McLaren’s and Ferrari la Ferrari. It could make the Mustang GT a monster of a power car. However, if they do it like they did that model of C-Max (as of about 3 years ago) which held water in the battery compartment, and got horrible gas mileage for a “Hybrid”, then it’ll fail miserably.